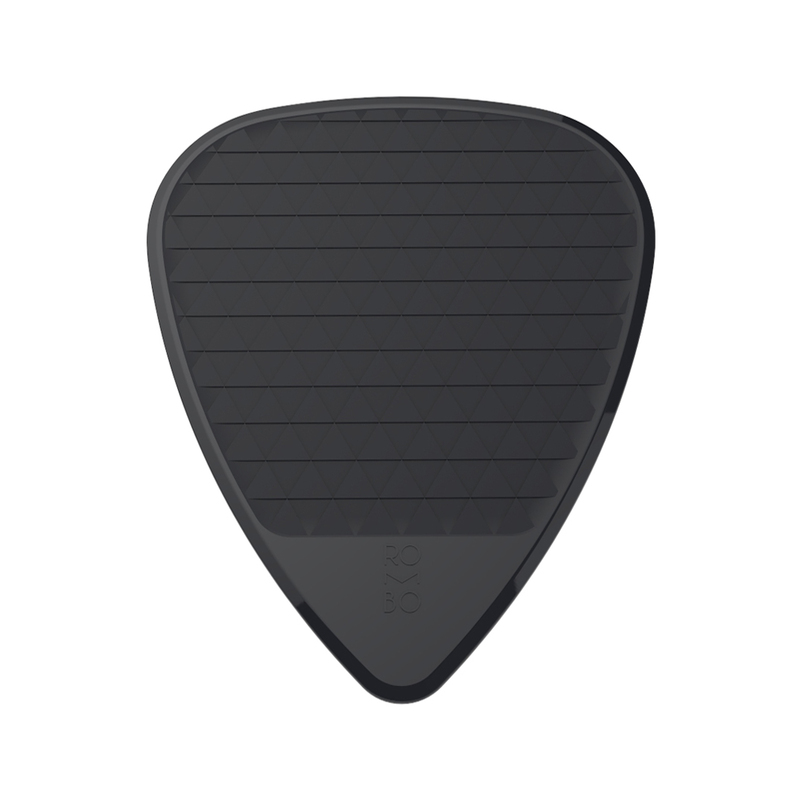 The perfect choice for strumming and recording acoustic music. Very flexible. Great treble and lower dynamic range. Perfect for beginners. Great for acoustic guitar and ukuleles.